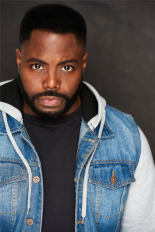 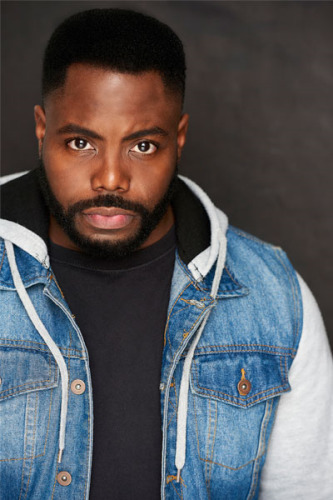 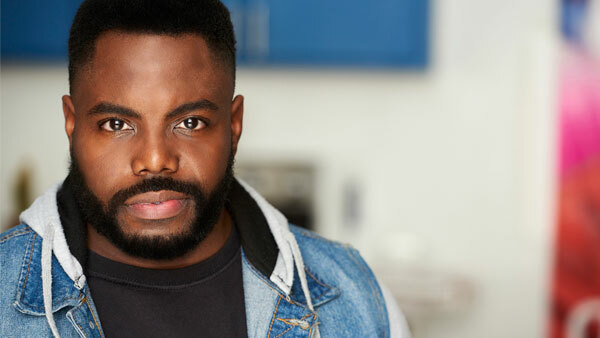 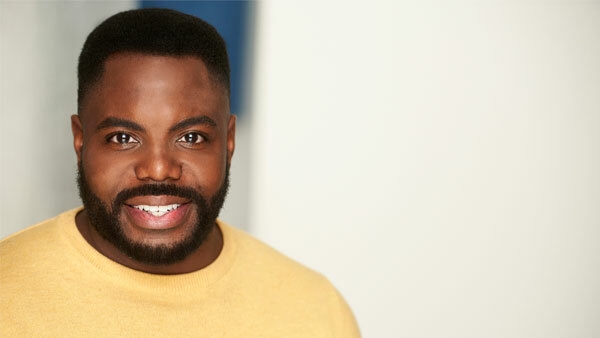 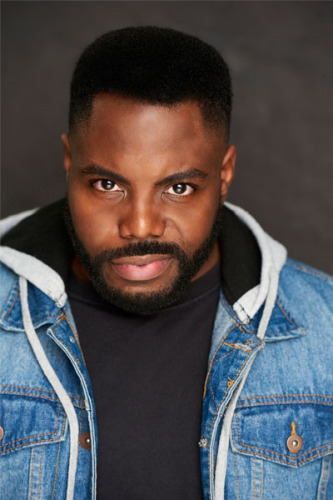 Christopher Dontrell Piper is a Dallas native and has been an astounding presence in DFW theater for several years, even earning D Magazine’s Best Actor honor after his performances in Free Man of Color (AART) and Superior Donuts (Theatre Too) back in 2012. 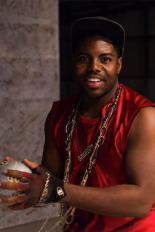 Piper is also an aspiring writer and does sketch comedy from time to time. Recently Piper appeared in Knock Me a Kiss (Jubilee), The Bull Game (Dead White Zombies), and The Whipping Man at the African American Repertory in February 2014. 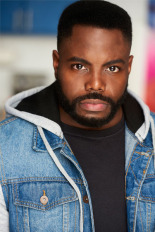 He has been in two productions with Undermain Theatre. 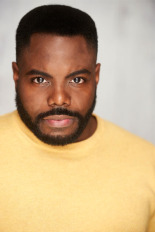 In 2011, he was part of the critically acclaimed ensemble cast of The Shipment and most recently he was part of the supercharged ensemble of "We Are Proud to Present . . .” Christopher loves acting and will always be a student of the craft. 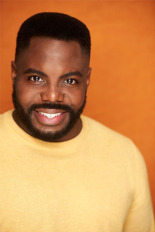 Christopher is proud to be presenting provocative and innovating work to the Dallas area.